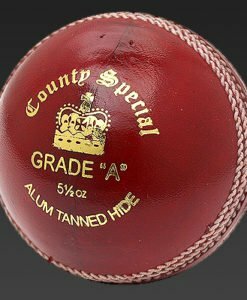 A wonderful 5 ½ oz ball that is great to play with and lasts really long, the Reader Extra Special ‘A’ Cricket Ball is a much coveted ball. 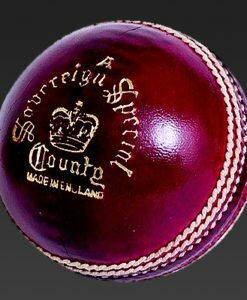 Readers Extra Special ”A” Cricket Ball is a 5½ oz with impeccable quality. A wonderful 5 ½ oz ball that is great to play with and also lasts really long. 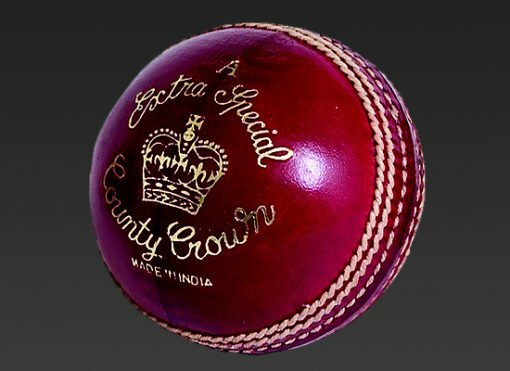 The Reader Extra Special ‘A’ Cricket Ball is a much coveted ball. Buy it from vks.com and be assured of great prices and also great deals.